There are three P’s of project management: Projects, Programs, and Portfolios. Every time you search about project management you already find results about portfolio or program management. But what are the difference and the relationship among these three? Project, program, and portfolio management aren’t the same. 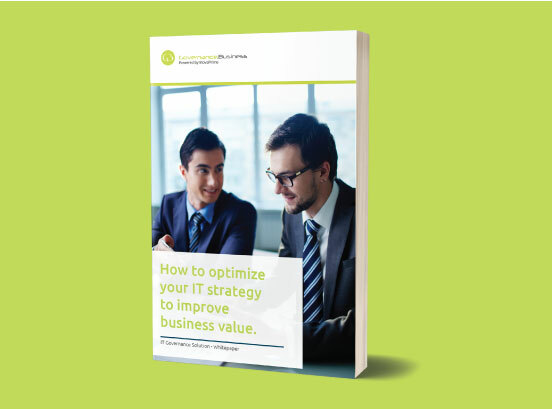 It’s key that they are aligned with or driven by organizational strategies. Conversely, 3P’s contributes the different ways to achieve the strategic goals. Portfolio is a collection of projects, programs, subportfolios, and operations managed as a group to achieve strategic objectives. All these items may not necessarily be interdependent or directly related. You need to think that an organization has different investments, products or services, but has a global strategy to maximizing the ROI. According to PMBOK Guide, by PMI, Portfolio Management aligns with organizational strategies by selecting the right programs or projects, prioritizing the work, and providing the needed resources. Portfolio management provides a big picture of the organization projects and programs and support the managers to analyses and make the right decisions. Portfolio management ensures that an organization can leverage its project selection and execution success. It refers to the centralized management of one or more project portfolios to achieve strategic objectives. Our research has shown that portfolio management is a way to bridge the gap between strategy and implementation. A program is a group of related projects and program activities managed to contribute to the same business objective or benefit. The program as a whole has a clear, defined goal, and each project within the program assists in meeting those goals. Program management is the process of analyzing and managing the projects to define the right strategy, ensuring that projects are aligned with the business strategy, as the strategy changes. Program management allows organizations to have the ability to align multiple projects for optimized or integrated costs, schedule, effort, and benefits. And helps the manager to determine the optimal approach for managing project interdependencies. 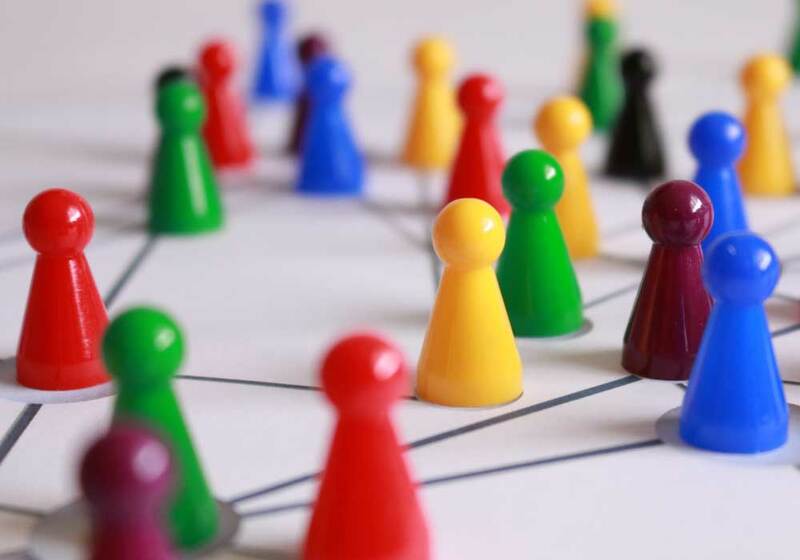 A program management includes activities like resolving resource constraints and/or conflicts that affect multiple projects within the program; aligning organizational/strategic direction that affects the project and program goals and objectives; and, resolving issues and change management within a shared governance structure. Project has multiple definitions, adapted to the market or industry. The Project Management Institute (PMI) defines Project, as a temporary endeavor undertaken to create a unique product, service, or result. An organization has many projects ongoing at some time, with different individual needs and goals. Project management is the application of the process, planning, knowledge, skills, tools, and techniques to bring about the successful completion of specific project goals and objectives. Following these best practices cannot guarantee a successful project but they will provide a better chance of success. You need to manage all steps of your projects. Manage is the key to successful projects. 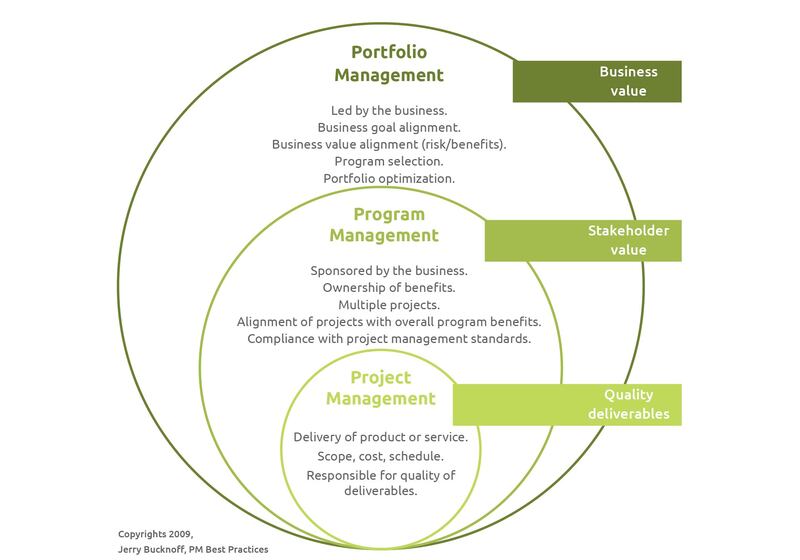 In figure 1, you can get a complete overview of the relationship among portfolio, programs, and project management. A project is focused on creating a unique product, service, or result. A program is a collection of projects that need to be managed and coordinated together. And, a portfolio is a collection of projects and programs that are managed as a group to achieve strategic goals and a business value. The companies don’t have infinite resources. They need to apply solutions to help them to improve the business and achieve the strategic goals. Please, if you have comments or question contact us.